Arizona's trusted criminal defense lawyer handles all felony charges, from DUI to murder. Blumenreich Law Firm defends persons charged with any misdemeanor, no matter the type. Arizona's DUI laws are tough, but Blumenreich is tougher. Get a free DUI consultation. 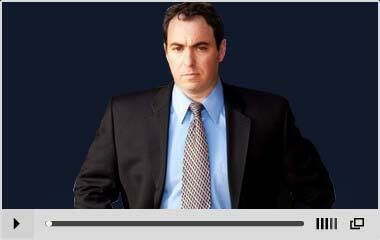 Why hire Josh Blumenreich as your criminal defense attorney? If you have been charged with a crime, you are likely anxiously wondering what comes next. From the prospect of jail time to the thought of facing a judge and the uncertainty of what lies ahead, criminal charges can seem like an insurmountably daunting challenge. However, you don't have to suffer alone through Arizona's complex legal system – with an experienced Phoenix criminal lawyer on your side, you can be sure that your voice will be heard and your case fairly reviewed. The best thing you can do if you have been charged with a crime is to contact an experienced criminal defense attorney who will represent you on a personal level. 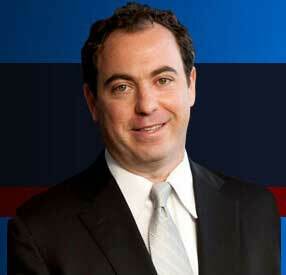 What sets Phoenix Criminal Defense Attorney Josh Blumenreich apart from other criminal lawyers? When I take on a case, it is a deeply personal experience. I know what you and your family are going through and I do everything in my power to get you a fair trial and serve as a passionate advocate for your rights. In an easy, 5-minute initial consultation, we can discuss the best options and strategies for handling your criminal defense case. No matter what type of crime you've been charged with, you have the right to a vigorous defense. Put your future in the hands of a criminal defense attorney with a reputation for passionate, aggressive representation and getting results. Contact Josh Blumenreich today for a free consultation!